All I Want For Christmas Hits USA Today! All I Want For Christmas is the first lesbian romance where I truly embraced farce. 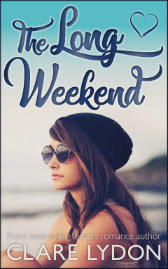 It’s a romantic comedy at heart – my favourite genre – but it’s also where I stepped up the cringe-worthy farce factor, putting Tori Hammond through the wringer on her way to finding love. I defy you read the book and not laugh out loud, but also cringe out loud! 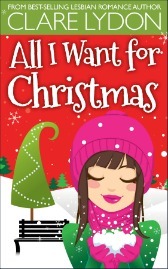 Read more All I Want For Christmas Hits USA Today! Welcome to episode 47 of the Lesbian Book Club where I interview UK-based author Lise Gold whose book Fireflies has been bothering the top of the charts this autumn. Lise has been writing for a couple of years, and her other books include French Summer and The Cruise. She chats about her passion for travel, why she loves to write true love stories and how her previous job as a designer has helped her creative writing process. Then I do a run-down of the Amazon Lesbian Fiction charts in the US & UK. I also chat about what I’ve been up to, including launching my latest book, London, Actually (book five in the London Romance series), and putting my All I Want series into Kindle Unlimited. 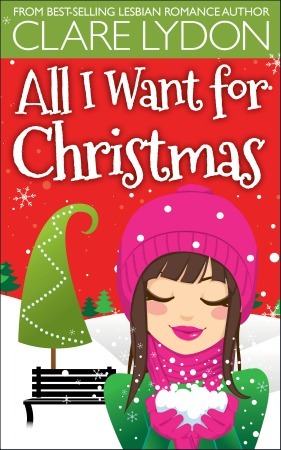 If you want a rom-com for the festive season, pick up All I Want For Christmas now! This, as you might imagine, is a big question. London is a huge city with loads on offer. If you like museums, this list might not be for you. 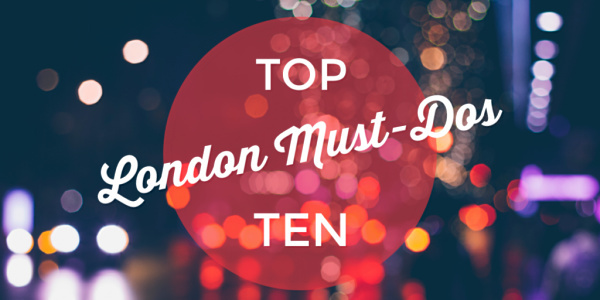 But if you like walking, water, music, food, drink and exploring London’s hidden gems, then there might be something here that tickles your fancy. 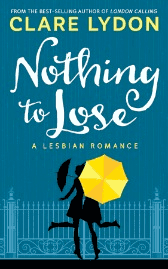 Welcome to episode 46 of the Lesbian Book Club where I had the pleasure of interviewing US author Elle Spencer, whose book Casting Lacey was the runaway success at the beginning of the year, staying at No.1 in the US for a month. Elle writes angst-filled romance with snark and humour, and I loved Casting Lacey, as did most of the world. She talks about her debut success, her first year as a full-time writer and how she’s excited to take her writing to the next level. As usual, I also do a run-down of the Amazon Lesbian Fiction charts in the US & UK. 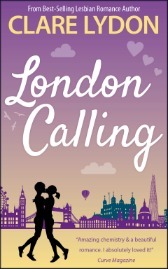 I also chat about what I’ve been up to, including getting my latest book, London, Actually (book five in the London Romance series) ready for launch on October 24th. Plus, my co-written novel with Harper Bliss – Once Upon A Princess – is out now in audiobook, so run and grab it! The Lesbian Book Club is produced & hosted by The Lesbian Lounge on My Lesbian Radio. 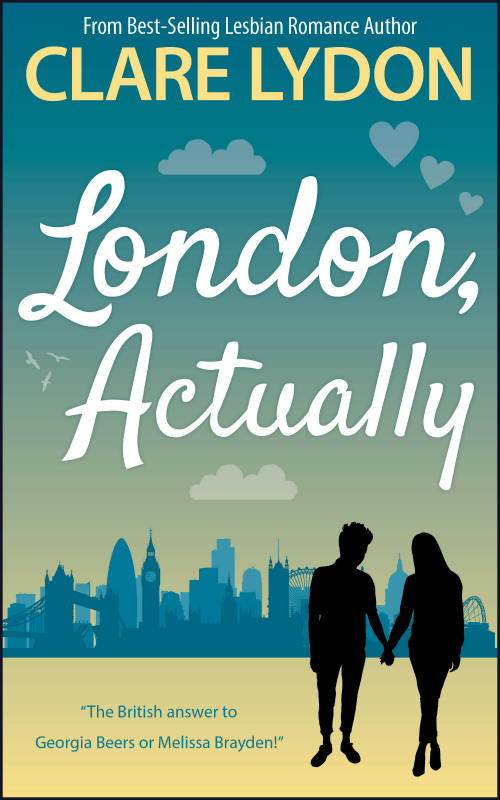 Thrilled to announce that London, Actually, book 5 in the London Romance series, is out now! This is a standalone lesbian romance, so you don’t have to have read the other London Romance books to enjoy this. But if you have, you’ll recognise a few familiar faces popping up throughout this sumptuous romantic comedy. It’s time to make a hot chocolate, settle back in your favourite armchair and lose yourself in London, Actually! I can’t wait to see what you think of the story of Becca & Cleo – the unlikely love match of the year. The London Romance series is where it all started for me, and writing new characters as well as visiting the old ones is always like coming home. I hope you enjoy reading it and if you do, a review would be SO appreciated! To see all the buy links for London, Actually, click here. London, Actually – First Chapter Preview! London, Actually is due out on October 24th – yay! In the run-up, here’s the first chapter to get you in the mood for book five in the London Romance series. A fresh slice of lesbian romance at its finest is coming your way very soon. I hope you enjoy this sneak-peek! Read more London, Actually – First Chapter Preview! Welcome to episode 45 of the Lesbian Book Club where I have the pleasure of interviewing US author Lise MacTague. Lise writes sci-fi, fantasy, supernatural and steampunk, and her latest book is Demon In The Machine, following up on her others including Five Moons Rising and the On Deception’s Edge series. Lise discusses coming up with her immersive worlds, how she loves writing action and why she’d love to be the love child of Nicola Griffith and Meghan O’Brien – quite a pairing! 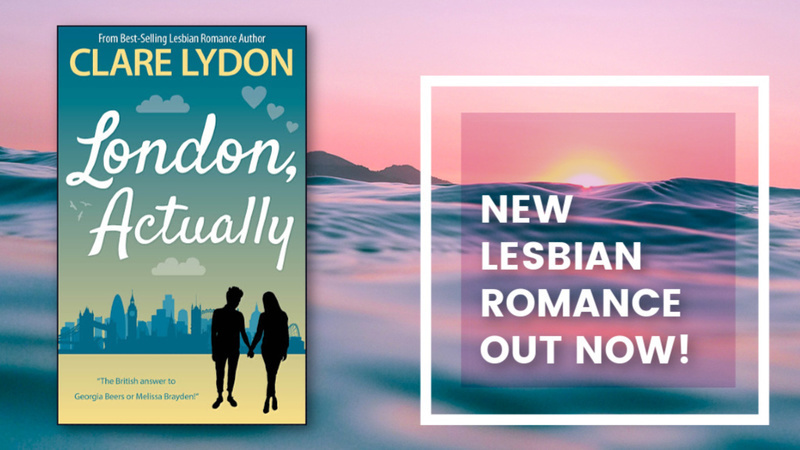 As usual, I also run down the Amazon Lesbian Fiction charts in the US & UK, as well as talking about what I’ve been up to, including putting the finishing touches to London, Actually, book five in the London Romance series – out in October! I also chat about the success of the first ever Ellcon in Bristol in August. Let’s hope for many more to come! 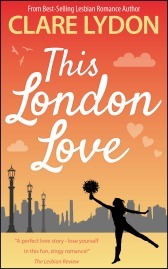 London, Actually, book five in the London Romance series, is due out in October. The London Of Us Out Now! The long wait is finally over! 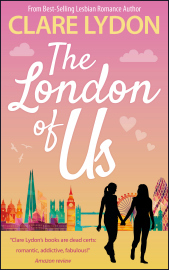 The London Of Us, book 4 in the London Romance series, is out now! 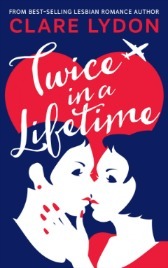 This is a standalone lesbian romance, so you don’t have to have read the others to enjoy this sumptuous romance between Alice & Rachel – but of course, the rest of the London gang have starring roles. It’s time to pour yourself a drink, settle back and luxuriate in The London Of Us! I can’t wait to see what you think of the story of Alice & Rachel – it’s a book I loved writing and one I think is pretty special. The London Romance series is where it all started for me, and writing these characters is always like coming home. I hope you enjoy reading it and if you do, a review would be SO appreciated!